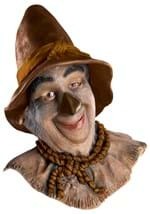 Follow Dorothy down the yellow brick road in your very own Scarecrow costume from the Wizard of Oz. 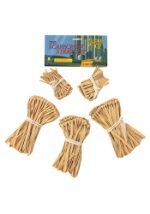 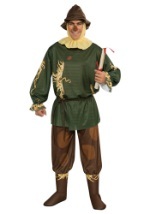 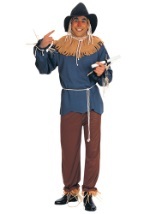 We have licensed costume for men and boys along with coordinating accessories like a straw kit or a Scarecrow mask. 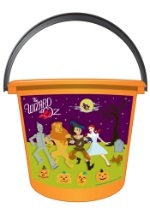 Make sure to use your brain and buy your costume from Wizard of Oz Costumes .com.